It's time to vote on the Grants Committee's recommendations! Join the Catonsville Women's Giving Circle! 2018 Grant Application Now Available! We are thrilled to support our community! Thank you to the Grants Committee for all of their hard work! We are building a dynamic community of philanthropic women who will have a strong, positive, collective impact on the greater Catonsville area by providing funding to charitable organizations and programs that strengthen our community. PHILANTHROPY: Membership dues are the primary source of all funds raised for grants. Each year we ask everyone to renew their membership fee of $260, which has allowed the CWGC to grant a total of nearly $130,00 in the past six years to local, nonprofit organizations. Simply by joining the CWGC you are making a great contribution back to your community through the power of collective philanthropy. ​NETWORKING/EDUCATION: About four times a year, the CWGC gathers at a member’s home or local venue to learn about issues impacting our community. It’s an opportunity to engage, in a social setting, with other amazing woman from Catonsville. Follow the Catonsville Women's Giving Circle on Facebook. Click the "Like" button below! Many of our grantees have volunteer opportunities. Check out the variety of ways to give back to the community. 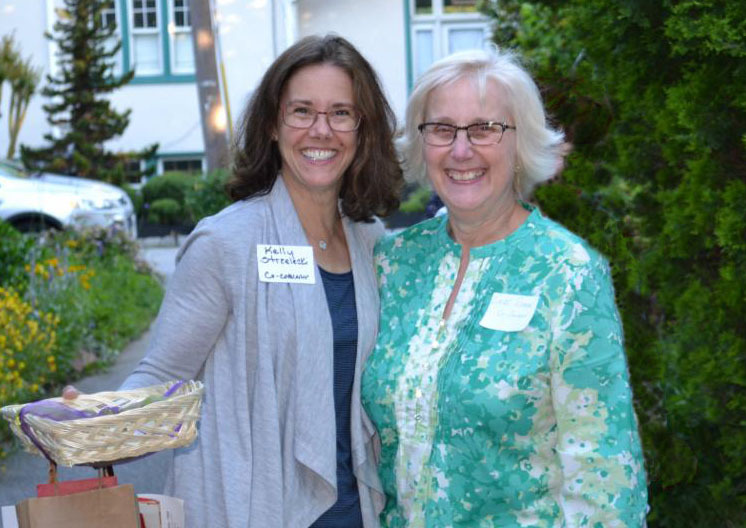 Check out our Community Needs Blog where you will find volunteer opportunities with Catonsville Women's Giving Circle grantees. It's one more way we are "giving to grow a stronger community." We appreciate the support these businesses have given to us! Thank you for giving us the opportunity to give back to our community. Catonsville Women's Giving Circle is a member of the Catonsville Community Foundation.